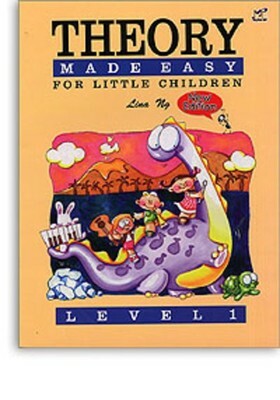 This great series presents music theory to children aged 4 to 7 years. 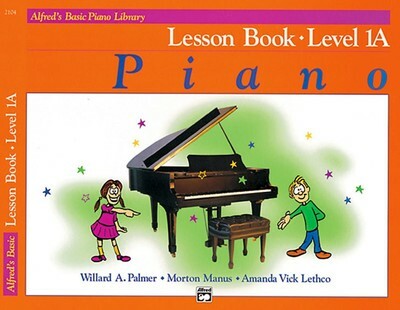 Simple exercises, with simple instructions introduce the basics of music theory in a way children can relate to. Beautifully illustrated throughout with plenty of games,puzzles and stickers it's no wonder that this series has become one our best-sellers for younger students. 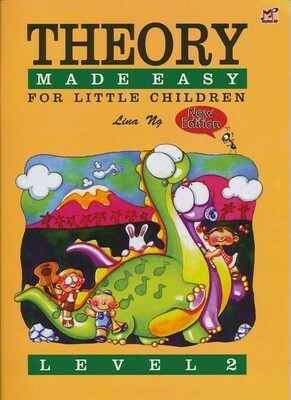 "This is our go-to beginner theory book. Perfect for children who are only just beginning to read, they will love the pictures and sticker activities. 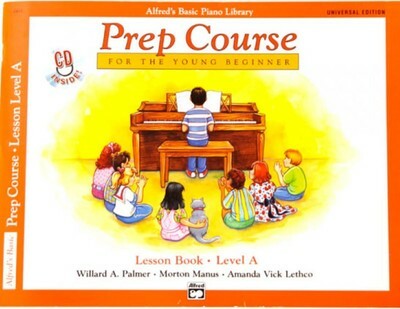 The more advanced books in this series are in line with the AMEB curriculum, so this is a great precursor to foremost music program in Australia for all little children to study". Is your beginner student/child slightly older?